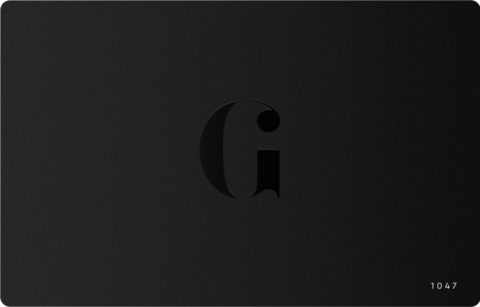 VIDEO: This is what happens when luxury names collaborate... | The Gentleman's Journal | The latest in style and grooming, food and drink, business, lifestyle, culture, sports, restaurants, nightlife, travel and power. Collaborations lead to exciting ventures, the chartering of new seas. And perhaps none are more whacky then the large undertaking thought up and executed by the brains behind the men and women at Chivas Regal, one of the finest malt distilleries in Scotland, and Pininfarina, the fabled Italian car design firm. The reputed names from polar fields mixed their expertise of whisky making and aesthetic design; the result is that Chivas 18 captures the essence of both brands – the beauty of the case is reflective of the quality of every drop within. But they weren’t done. In creating the perfect drop they put their heads together once more and decided to go a step deeper: to physically make the perfect drop from ice. After many more hours in the workshop they unveiled the Ice Drop Mould, a piece of precision engineering crafted from high grade silicon, which shapes an ice cube into the perfect drop, to then be enjoyed in a dram. However, they still weren’t done. As often happens with collaborations, Chivas and Pininfarina had stumbled onto an idea that rapidly snowballed. They wanted to take this concept onto an industrial stage, with a metre-cube block of ice and the Pininfarina wind tunnel. Because, why not? 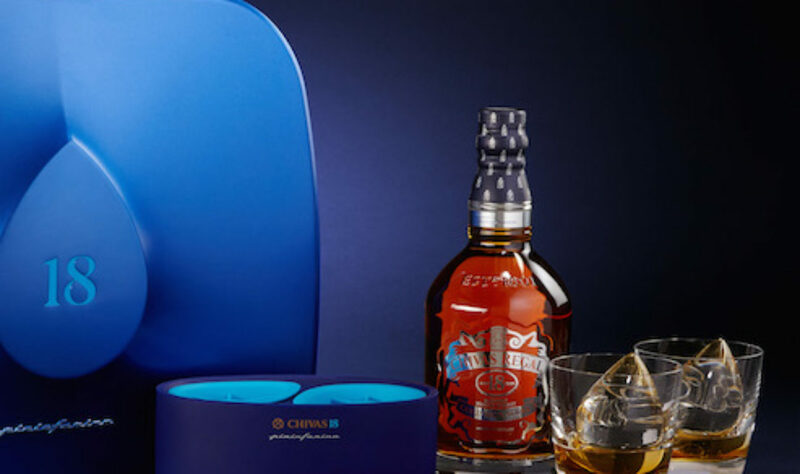 For more information on the Chivas 18 collaboration, see here.